Professional banner ad designer for various advertising networks like: Google AdSense, Zedo, Clicksor, Tribalfusion, Infolinks, Buysellads, Adcash, Chitika, Bidvertiser and Smowtion. I have very good experience in custom vector logo designer for web and print media. I also design mobile app UI and icon. Over the last 8 years I have gained extensive knowledge of every aspect of digital brand communication. I have experience with both designer tool as well as client servicing strategy making for effective brand communication. These help me a lot to identify the client's need. 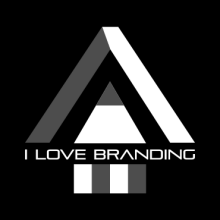 My objective is to help my clients grow their brands and as well as businesses.